Where to Stay in the Archipelago? A day trip to the archipelago can be a glorious experience, but a one- two-nights stay - or one week - will make you want even more. Find a list of hotels, pensions, bed & breakfast, exotic Sea Food & Soul Food restaurants and inns. Check out seasonal outdoor dining options! Where to Stay in the Turku City? Turku has a cultural identity as Finland's historical centre. Here you will find a list of hotels, pensions, bed & breakfast. Find a good place to eat and drink here. Eating out places in Turku - Be sure to check out seasonal outdoor dining options! 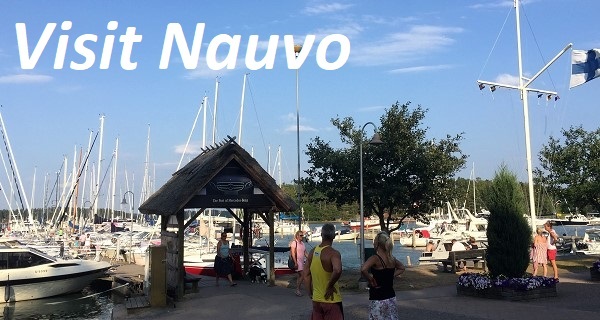 Find nice restaurants, lunch places, hotels, B&B, shops, and guest harbours. City places and summer market squares. Find a lot of lovely summer offerings. Welcome! The gate to nature. All cabins have a sea view. 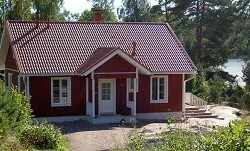 Each cottage also has its own sauna, pier and rowing boat. Phone + 358-400-826 840. Make a stay in Turku. It will be a perfect location for a further visit in the Archipelago area. 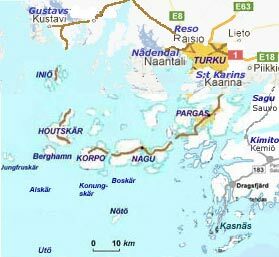 The archipelago is known as the "Archipelago of Turku". We will offer suitable accommodation for fishermen, groups and individual travellers. Find the archipelago exotic Sea Food & Soul Food restaurants. A trip by to the archipelago in the typical yellow and white ferries makes the journey an attraction in itself. By car, public transports, ferry, water taxi, kayak or bike - find out about the best way to travel between and on the islands in the archipelago. A day trip to the archipelago can be a glorious experience, but a one- two-nights stay - or one week - will make you want even more. Find your cabin, cottage and accommodation here. Several of the islands in the archipelago have been developed for tourism, accommodation facilities ranging from exclusive and luxurious beach villas to the more common simple sports cabins with good fishing opportunities. 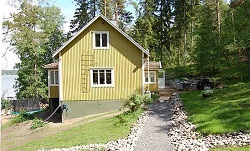 Here in the archipelago you will find your accommodation - hotel, hostel, cottage and cozy Bed and Breakfast - B & B - facilities and affordable restaurants. 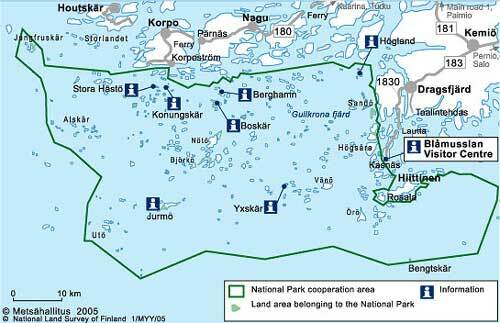 South of the islands Pargas, Nagu, Korpo and Houtskär begin the extensive national park area. The map published with the permission of National Land Survey of Finland 2007. Flora and fauna in the park is both common and unique. Beautiful wooded meadows, which in particular is from Boskär in the west and on Yxskär in the east, as well as the terminal moraine and ground rocks formed during the Ice Age, is a typical example of the archipelago landscape. 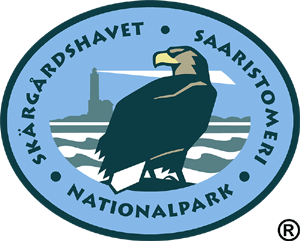 Opportunities to reach the National Park with regular ferry trips to the island of Jungfruskär or any of the thousands of islands in the area there. We also cooperate with taxibåts operators in the area. It is possible to arrange a comfortable tour and a unique natural experience for you, as your schedule and your wishes. 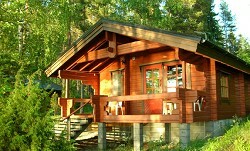 Archipelago accommodation is excellent location for nature excursions to the park. Read more about Archipelago National Park. Appropriate excursions in the archipelago. Excursion to one of UNESCO biosphere reserve - the island of Jungfruskär - in the national park area. 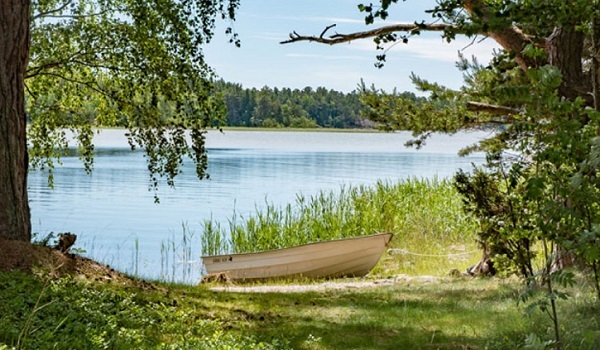 Along the 3 km long nature trail on the island of Jungfruskär you can see the oldest traditional landscape of the park. It is a project of Jungfruskär that focuses on the development of sustainable nature tourism. 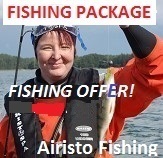 Spring-Summer fishing package Deluxe! 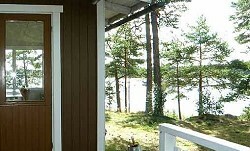 Come and spend a memorable seaside holiday weekend at the Parainen Archipelago. Package includes Cris Craft Sea Hawk boat (max 8 people) + fuel. 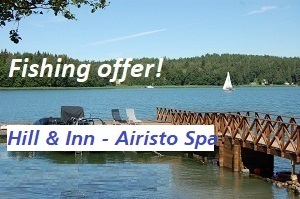 Airisto Span facilities for private use including electric saunas and outdoor jacuzzi use.